COLUMBIA, S.C. – A skunk found in the Trenton area of Edgefield County has tested positive for rabies, the S.C. Department of Health and Environmental Control reported today. “Avoid wild animals acting tame and tame animals acting wild,” said Sue Ferguson of DHEC’s Bureau of Environmental Health. “About 275 South Carolinians are advised to undergo preventive treatment for rabies every year, with most exposures from being bitten or scratched by a rabid or suspected rabid animal. Wild animals carry the disease most often, but domestic pets can contract rabies as well. This is the third confirmed rabid animal of the year in Edgefield County. No rabid animals were confirmed there last year. 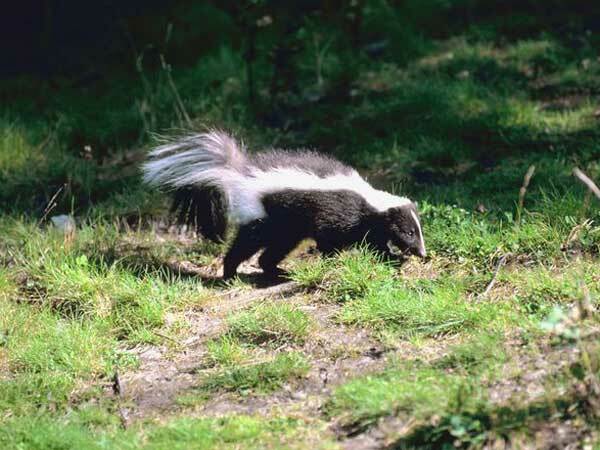 There were 107 confirmed cases of animal rabies during 2011 in South Carolina. There have been 105 confirmed cases in animals statewide this year. For more information about rabies, see DHEC’s webpage at: http://www.scdhec.gov/rabies or contact your local DHEC environmental health office. The national Centers for Disease Control and Prevention’s webpage about rabies can be found at: http://www.cdc.gov/rabies.